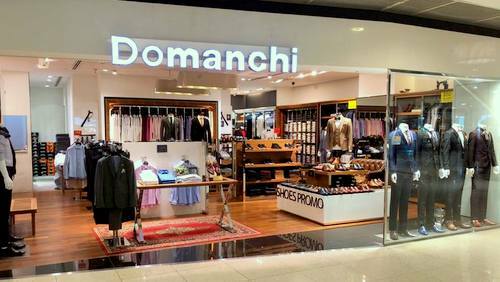 Men’s clothing brand Domanchi has one boutique in Singapore, located within Marina Square shopping center, at 6 Raffles Boulevard. Established in 1989, Domanchi has positioned itself as the contemporary fashionista’s go-to place for trendy looks in men’s formal wear. Visiting the store, you’ll find a wide range of smart office attire, elegant attire, classic evening wear, blazers & shirts, casual menswear, and business-ready, sharp formal suits. Despite the collections being formalwear, the brand has perfect designs for those customers who are still looking for that striking individuality in details, cuts, and fabrics. The official Facebook page for Domanchi is located at www.facebook.com/Domanchi1989/. Best way to familiarize yourself with the current collections, however, is to visit the boutique in person.